Online Marketing: How Will It Help Your Business? Online Marketing is one of the most powerful forms of advertising for your business today; in fact no industry remains untouched by the powers and capability of online marketing. As we delve in… we’ll even uncover what makes it incredibly influential. In particular, MEASURABILITY is of upmost importance in any marketing strategy for businesses today. The information obtained helps to identify whether your methods are effective or not. 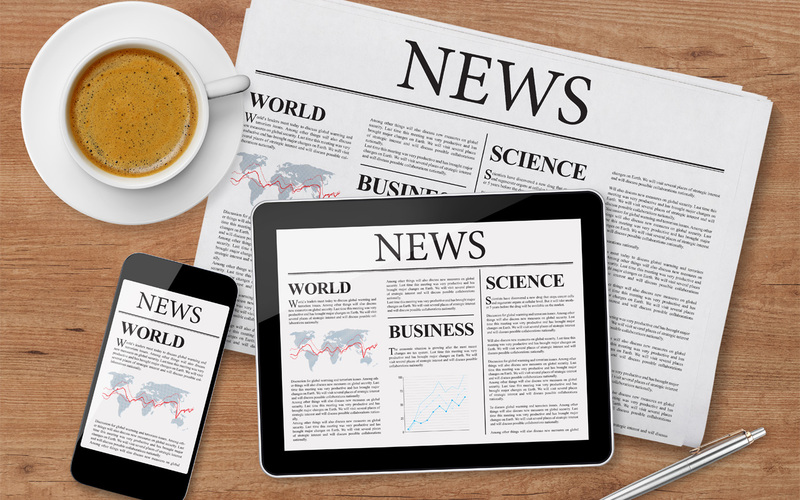 Let’s look at two of the most popular types of marketing mediums. That will help us illustrate the importance of measurability. Commonly called multimedia advertising, has been (and continues to be) utilized to reach ideal audiences. The goal for this type of advertising is to encourage customers to decide to visit a particular store, leading the customer to purchase specific products or services. However, there seems to be a down side to this particular marketing strategy. Unfortunately, it’s unable to provide ways of acquiring concrete and absolute data that would measure its effectiveness in converting “leads” to actual sales. In other words, there’s no way to know if employing traditional media marketing has really helped your business increase its profits by gathering customers that would actually buy your products or services. This innovative marketing technique takes advantage of the tremendous influence of the Internet in people’s lives today. Online marketing has been touted as the most effective, promotional strategy a business can undertake. It’s convenient, and inexpensive too. In new media, there are numerous ways wherein businesses can attract a tremendous client pool with just a few clicks of the mouse. Email Marketing: Target customers of a specific business can sign up, and receive regular updates about certain products/services, promos & discounts and even special store events. SEO: With Search Engine Optimization we have the opportunity to be found in Google, Bing, Yahoo or any other search engine. When prospects are searching for a specific niche that is related to our products and services, we can be found. SMO: Social Media Optimization, allows you, as an entrepreneur, to be active on Facebook, Twitter, LinkedIn, Google+ (or any one of the other Social Media mediums). You can be in touch with your target clients regarding new information about your products. This means that when they are ready to buy or if they would like to know more about your products and services, they have easier access to reach you since they are already interacting with you. 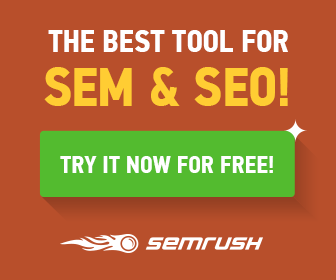 SEM: Search Engine Marketing is another online marketing strategy. This strategy allows you to run paid advertising on certain sites where you think your prospective clients would frequently visit. Additionally, you increase your chances of being on the first page of your preferred search engine (i.e., Google). And if you haven’t already clued in… the addition of Online Marketing, makes it easier to direct a target market to a particular website, blog or page. Site traffic will increase when you incorporate the 4 techniques cited above. 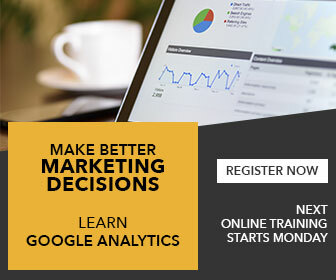 When it does, a tool called Google Analytics can help you track and determine Key information you need to know. You’ll be able to track where the traffic is coming in from. Some visitors who came to your site were directed to it via email marketing, SEO, SMO or SEM. 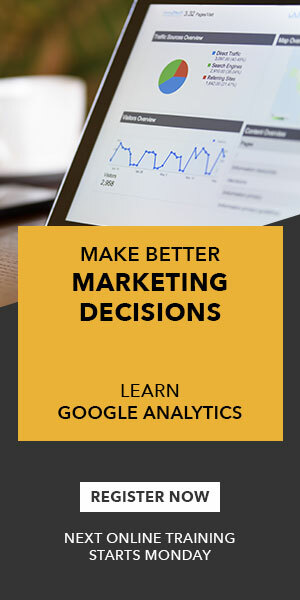 Furthermore, Analytics can help you distinguish which among those site visitors made real purchases. What can you do with this vital information? How about decide in which marketing sectors your marketing budget, time and effort should be spent? By doing this, you’re not only increasing profits, but you’re reducing business expenses at the same time. After all, hitting two birds with one stone is a sweet success on its own!